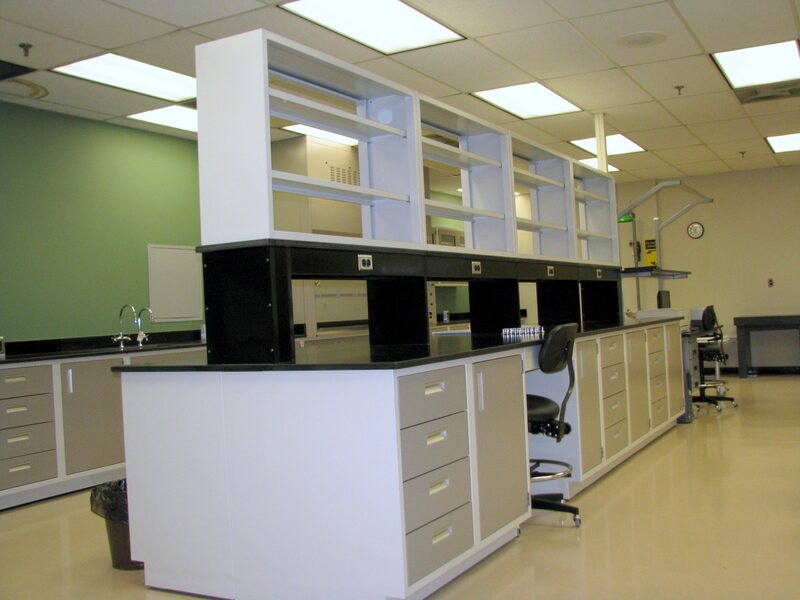 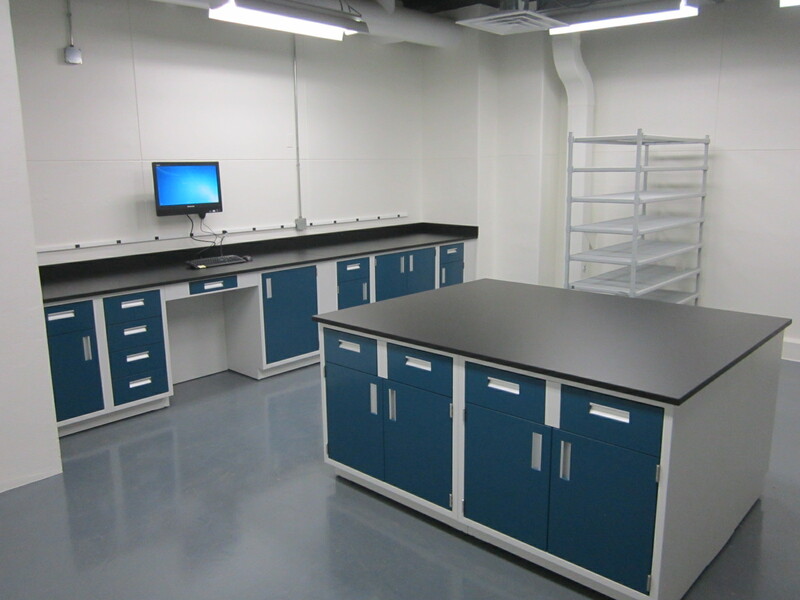 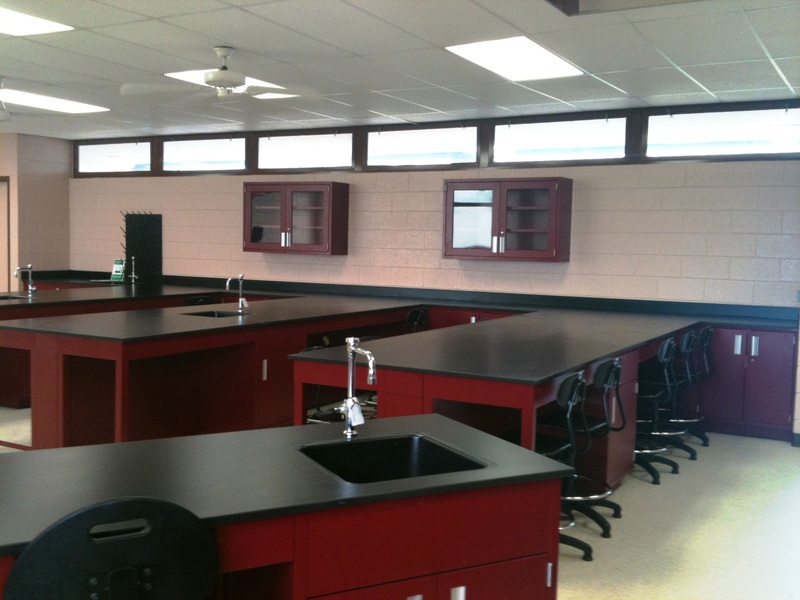 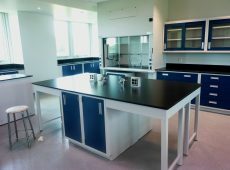 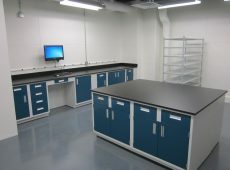 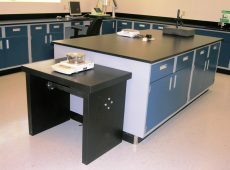 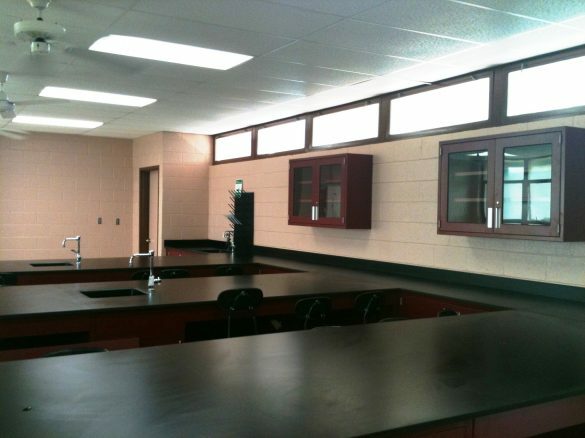 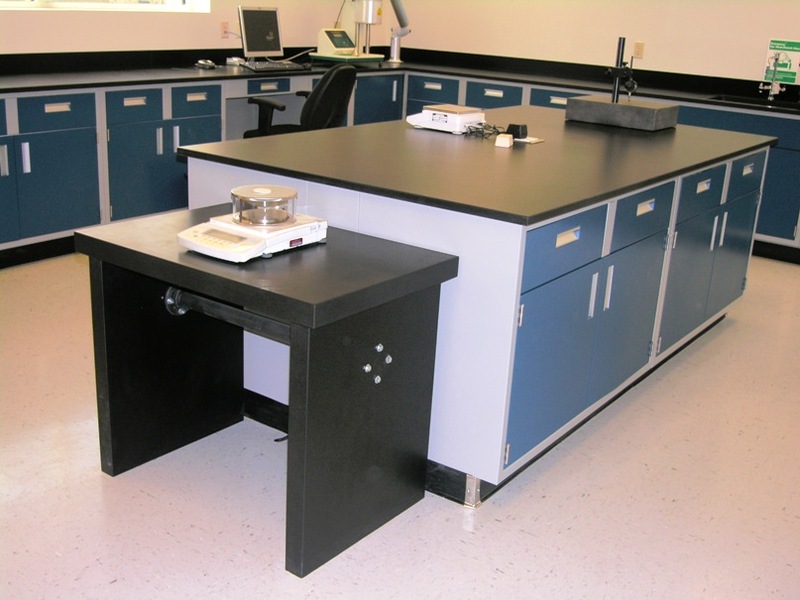 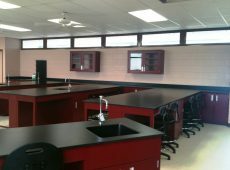 The Trespa TopLab countertop is ideal for multi-purpose laboratories. 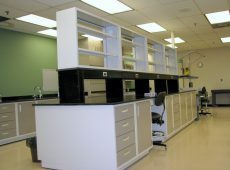 Because of the countertop’s unique properties, including chemical and bacterial resistance, the Trespa can be utilized in analytical, microbial or chemical labs. 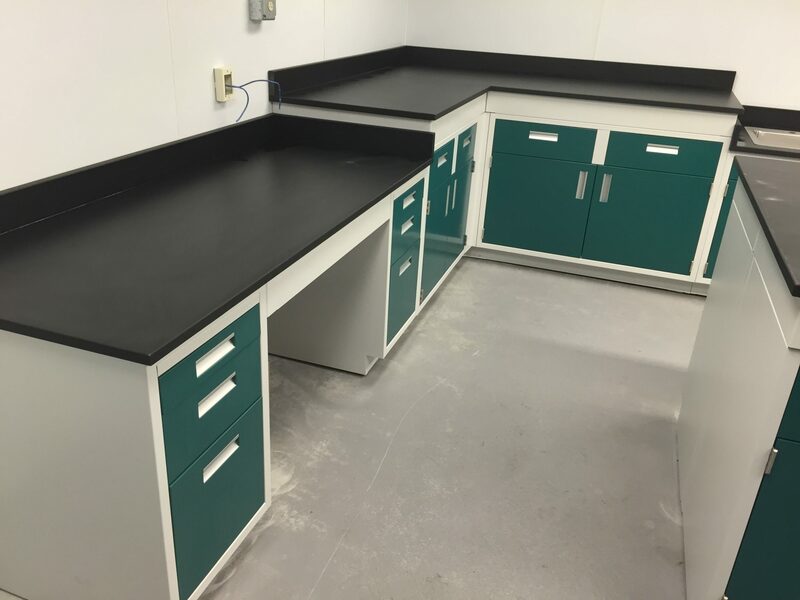 Combined with these unique attributes, the Trespa TopLab countertop’s excellent physical and mechanical properties provide strength, toughness and durability to insure many years of useful service. This worktop is constructed to exacting specifications to insure consistent panel thickness and flatness. 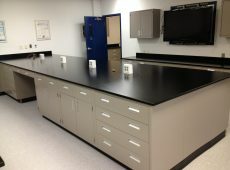 View our entire catalog for more information on our complete countertop inventory.